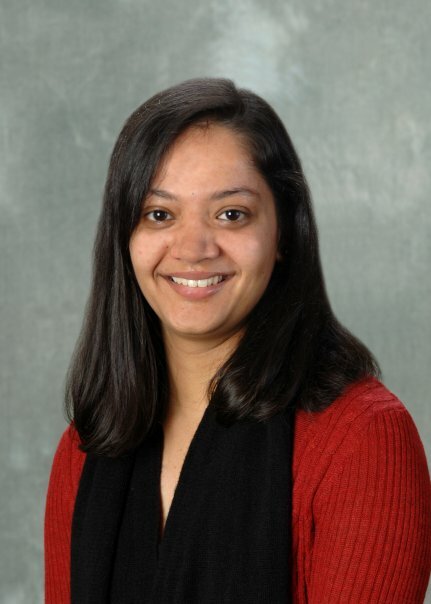 Harini Ramaprasad is currently a Teaching Associate Professor in the Department of Computer Science of the University of North Carolina at Charlotte. Previously, she was an Assistant Professor in the Department of Electrical and Computer Engineering at Southern Illinois University Carbondale. She received her Ph.D. from North Carolina State University in 2008. Her primary research interests are in the areas of real-time systems, cyber-physical systems and computer architecture and she has published several papers in these areas. Her teaching interests include operating systems, real-time systems, software systems design and implementation, computer architecture and database systems. She is a member of IEEE, ACM and SWE. Harini Ramaprasads research is primarily in the areas of real-time and cyber-physical systems. Her recent and ongoing work includes enabling predictable execution of hard real-time task sets on single- and multi-core architectures by analyzing the worst-case behavior of modern architectural features such as caches, Networks-on-Chip, etc. ; enabling predictable execution of communicating, mixed-criticality task sets on multi-core architectures; and developing adaptive scheduling strategies for networked cyber-physical systems using the smart power grid as a case study.